Alex is a fifth year Computer Engineering student at Tech with a minor in Systems Architecture. He is returning to school full time after a couple of years in industry and plays too much classic rock in the shop. 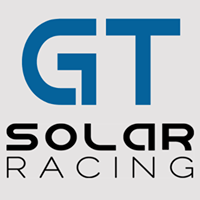 As President of GTSR he oversees project management, business operations, and team logistics. 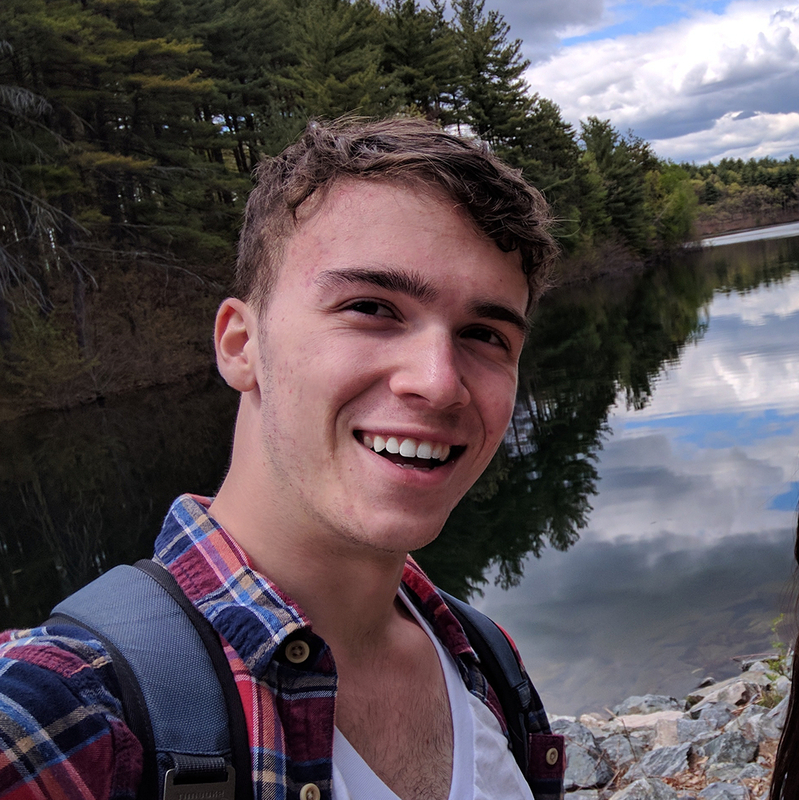 Jackson is an Aerospace Engineering masters student with the ASDL. He is responsible for overseeing the Mechanical and Electrical teams, ensuring all systems of the car are designed and built to maximize safety, reliability, and performance. 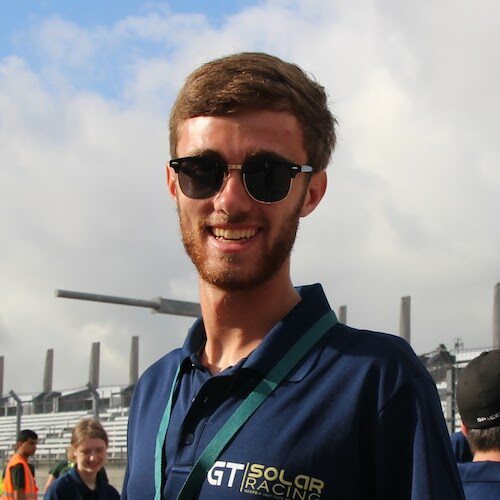 He enjoys bringing together different disciplines in unique ways to achieve the high speeds, robustness, and efficiency required for solar cars. Jackson previously lead the aerodynamic design of SR-2 and solar array designs for both cars. He also leads the team’s race strategy, building and testing race simulations to guide the team to make better decisions. Mitchell is the Electrical Lead and a fourth year Computer Engineering student. He is responsible for making sure all of the car’s electrical systems are able to turn on and operate safely. 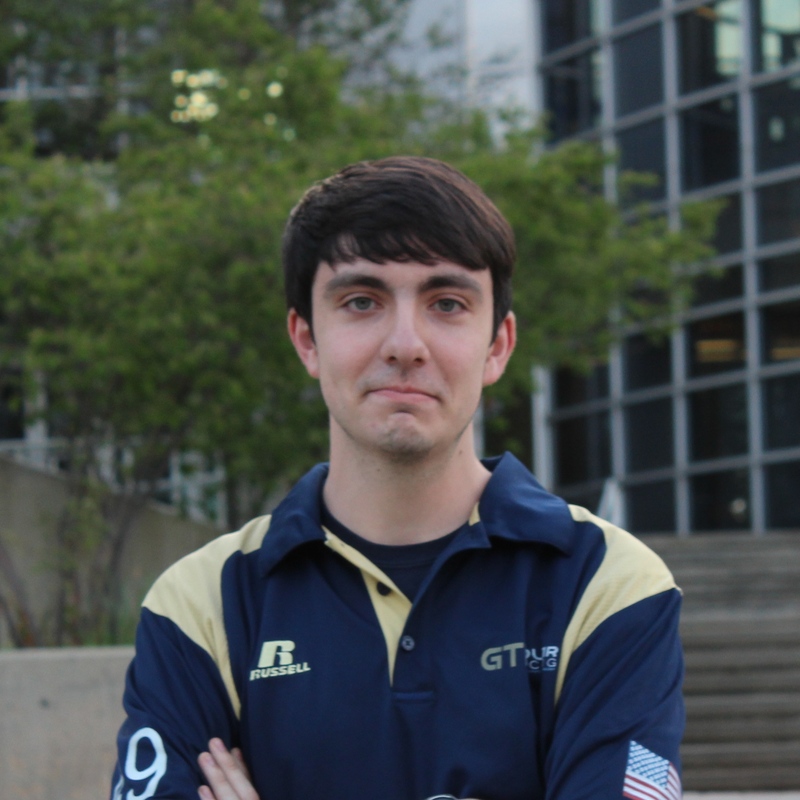 He joined the team because he was interested in learning more about power systems and circuit design. He likes New York style bagels and loves New York. 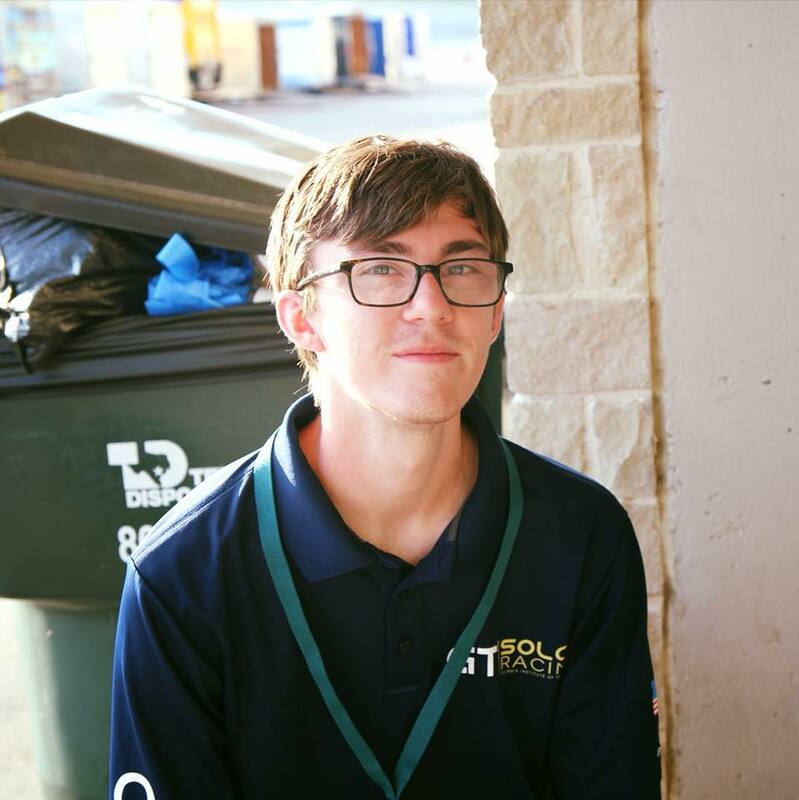 Brian is the Mechanical Lead and a fourth year Mechanical Engineering student. He is responsible for everything the driver sees and touches while operating the car, making sure they have access to important data and good control over the vehicle. He joined the team to become a leading expert in machining and design for manufacturing. He likes long walks on the beach and loves New York.